This floor is named after the powerful city that still lives on centuries later. This city now has a different name and lies in what is now called Turkey. As a city Baris has survived many events during its history. This remarkable resilience can also be found in the floor with the same name. Its residents are warm-hearted and proud people, creating a trustworthy and powerful foundation on which to live. The hot, dry summers and cold winters contributed to the strong mindset visible in past generations. The Baris floor gives your home a warm, authentic and grandiose look, comparable with this fine city. Check here the V-Collection Baris specifications. This collection has been finished with an ultra-matte, transparent, indestructible, water-based varnish that requires no extra finishing after installation. Four new, timeless colours, each with their own character. As is tradition, Z-parket has named these new colours after prestigious cities. The new colours – Baris, Myra, Pharos and Sparta – are based on the character of these illustrious Greek metropolises. A completely finished floor has numerous advantages: No finishing layer required after installation. 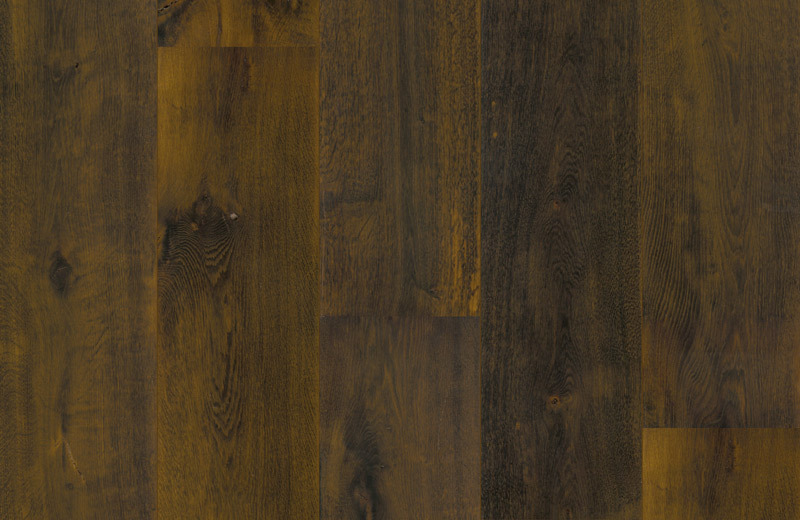 Ultra-matte: no difference in appearance from an oiled parquet floor. Low maintenance. Remove dust, apply conditioner and give it a slightly damp polish afterwards. Stain-resistant. Transparent: no discolouration. Strong and sturdy. The entire V-Collection complies with the most recent EU standards, VOC standards, the German DIBt certifications and the Belgian Indoor Air Quality certification.